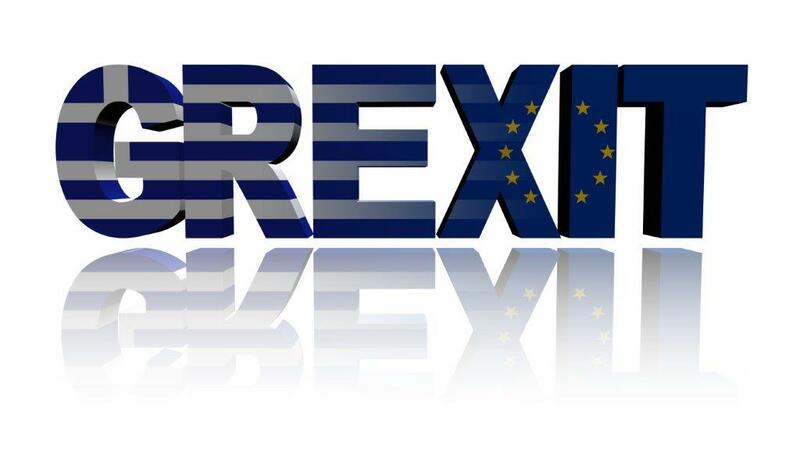 So the prospect of a Grexit, Greece leaving the Euro, is looking increasingly likely following the collapse of last-minute talks with creditors over the weekend. The Financial Times reports that Greek negotiators, including Nikos Pappas, aide-de-camp to Prime Minister Alexis Tsipras, left the European Commission only 45 minutes after entering. The next step is a meeting of Eurozone finance ministers on Thursday. That’s the last chance for Athens to secure agreement on a list of economic reforms its creditors are demanding in order to release the €7.2bn before Greece’s EU bailout runs out at the end of the month. But as Peter Spiegel and Kerin Hope at the FT point out, the endorsement of Greece’s trio of bailout monitors — the commission, the International Monetary Fund and the European Central Bank — the chances of an amicable agreement on Thursday are remote. The only thing Eurozone negotiators can do after that is resort to the “take it or leave it” strategy used on Cyprus at a Eurogroup meeting two years ago. Greece is demanding more time to pay and it wants some of its debt written off. Its lenders want to see pension reforms, higher VAT and a promise to target a primary budget surplus. Bloomberg reports that Greek Finance Minister Yanis Varoufakis said in an interview with Bild newspaper published Monday that Greece would only be able to pay back its debt if creditors accept a restructuring to reduce the amount owed. He said an agreement could be reached “in one night” if German Chancellor Angela Merkel took part in the talks. The big question is whether Merkel has miscalculated by playing hard ball with Athens. As Matthew Karnitschnig points out in Politico many economists say the troika’s strategy of forcing Athens to make further spending cuts, just as the country was emerging from a depression, was the wrong medicine. The limbo Greece has faced under Syriza has only made the situation worse. Merkel bungled it. The only solution seems to be giving Greece some debt relief, and letting it make a real contribution to the process. This entry was posted on June 15, 2015 at 7:54 am and is filed under Uncategorized. You can follow any responses to this entry through the RSS 2.0 feed. You can leave a response, or trackback from your own site.